I am the Osher Professor in the History of Cartography, at the University of Southern Maine, where I work in the Osher Map Library on the Portland Campus. For more information about OML, check out www.oshermaps.org. I have been working at USM and OML since 1995. I am also Project Director of the History of Cartography Project, at the University of Wisconsin–Madison. (My technical title at UW, in which I rejoice, is "senior scientist.") I began directing the Project in 2005 and am primarily responsible for maintaining funding for several staff members and graduate and undergraduate assistants. I also edit, together with Mary Pedley, Cartography in the European Enlightenment, being volume 4 of The History of Cartography. For more information about the Project, and perhaps donate to help us complete the series by 2022, visit geography.wisc.edu/histcart/. My interests are varied and complex, but basically I'm a fan of maps and mapping, and always have been. I have a special liking for surveying instruments and techniques (my initial plan, ca. 20-years-old, was to become a land surveyor). I have also lived in the eighteenth century, as it were, for many years. But what really moves me is to discern patterns in historical data, patterns that can be used to reveal insights into mapping processes. 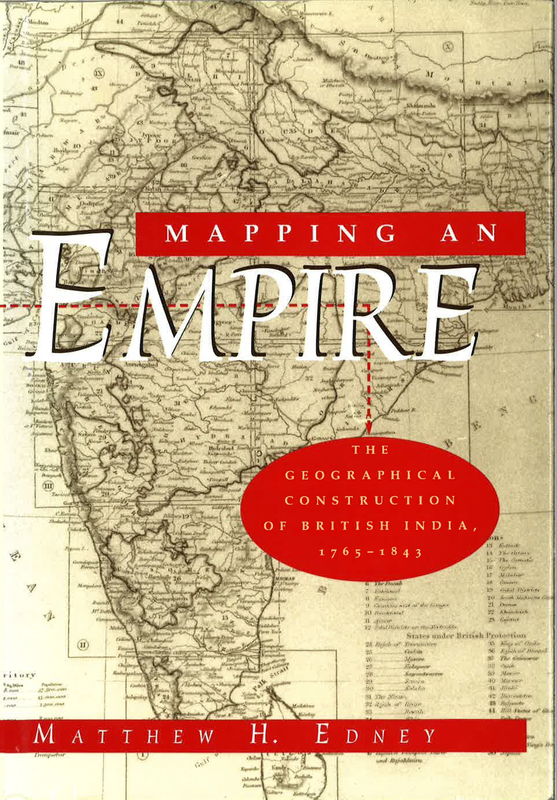 This is what has moved me to develop a processual approach to mapping and its history. Such an approach is by no means new, being central to science and technology studies, histories of language, book history, and so on. I do argue, though, that it's application to map studies permits us to get away from a host of misconceptions and outright myths that otherwise undermine all map scholars, not only map historians. You can see more details in a complete bibliography of my work, classified by topic.